The Alaska Department of Transportation and Public Facilities (ADOT&PF) recently announced Jeff Roach is now the Fairbanks International Airport's new manager. Roach’s experience includes over 30 years with the aviation industry in Alaska. His most recent positions have been the Northern Region Planning Manager at ADOT&PF in the Aviation and Highways Department. He led programming and planning for over 100 airports throughout the area, and as an active member with the Fairbanks community he volunteers with a wide range of committees and boards. “Jeff’s knowledge and experience make him exceptionally qualified for this position. He will be a valuable addition to the international airport team,” John Binder, ADOT&PF deputy commissioner, said. Roach will take on his new duties Thursday. 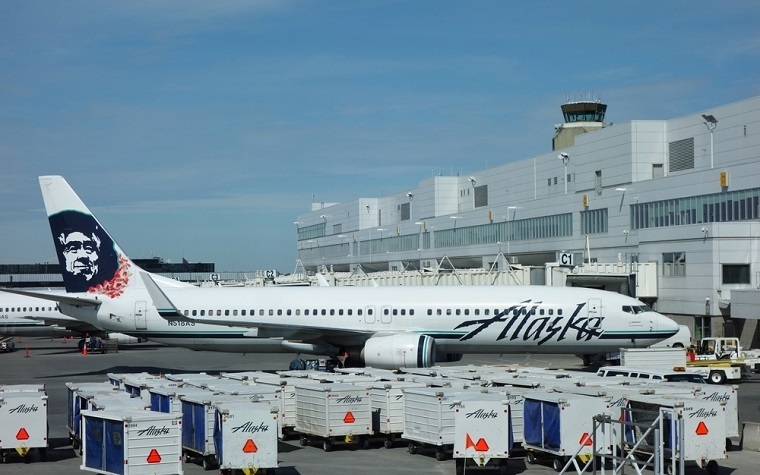 Fairbanks International Airport, the second-business airport in Alaska, is a regional connection to interior destinations throughout the state. Want to get notified whenever we write about State of Alaska Department of Transportation and Public Facilities ? Next time we write about State of Alaska Department of Transportation and Public Facilities, we'll email you a link to the story. You may edit your settings or unsubscribe at any time.